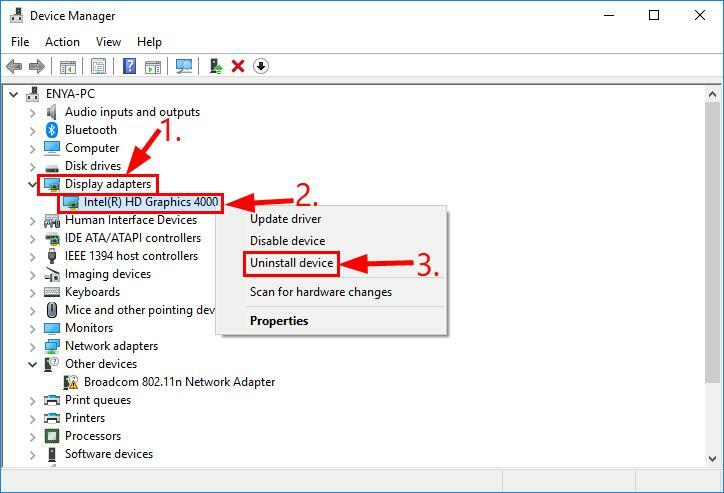 Looking to uninstall your graphics driver in your Windows 10/8/7? You’re in the right place. A graphics(aka. video card, GPU, display) driver is a tiny program in our computer that enables our graphics card to communicate with our operating system so that our graphics card can better do its job in controlling how graphics (images, videos, apps, animation, 3D) are displayed on our computer and improving them. 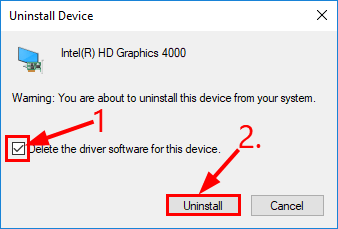 Your screen most certainly won’t lose any display at all after you uninstall the driver since Windows has its own basic built-in driver that takes the graphics rendering job from there. But unless you want to uninstall the driver before you update it to the latest or you really know what you’re doing, you might not want to simply uninstall it as you might also face the poor screen resolution, blurry screen problems. 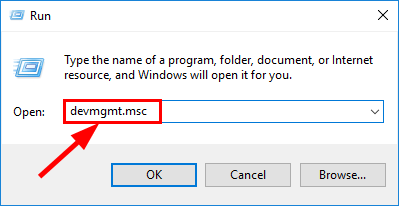 The screenshots below are from Windows 10, but the steps also work in Windows 8 and 7. Locate and double-click on Display adapters (aka. Graphics card, Video card). Then right-click on the item right below and click Uninstall device. Click Uninstall in the pop-up window. As mentioned above, it’s ALWAYS recommended to have the latest display driver installed for improved computer performance(better visual effects to say the very least, especially for gamers). 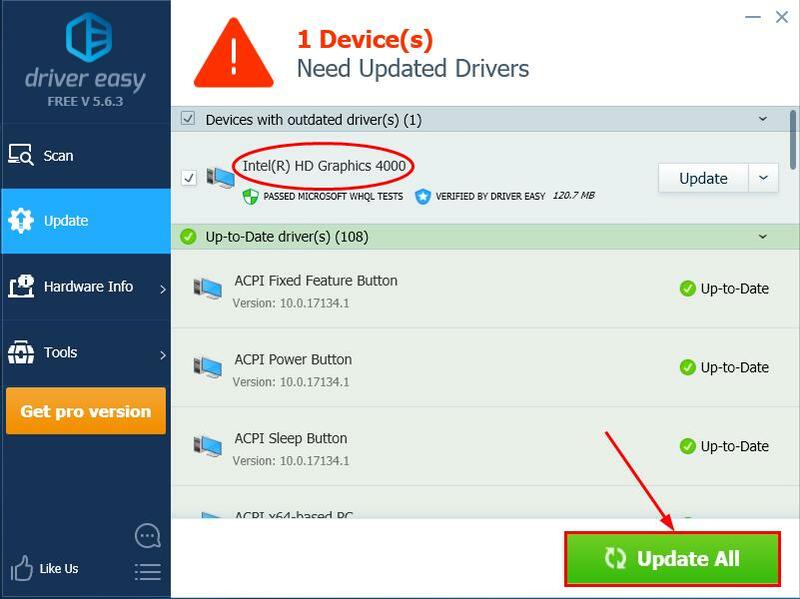 Update your drivers manually – You can update your device drivers manually by going to your GPU card’s manufacturer’s website, and searching for the most recent correct driver for the exact device. Be sure to choose ONLY drivers that are compatible with your variant of Windows system versions.